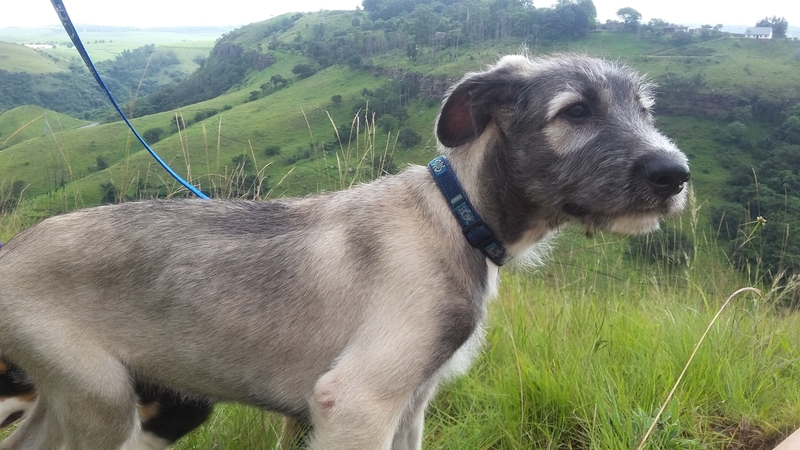 Welcome to the home of The Irish Wolfhound Club of Gauteng (IWC) – a non-profit organisation founded to protect and advance the Irish Wolfhound breed in South Africa, and to educate people about this wonderful dog. Our members come from all walks of life and include people of all ages. Some own (or have owned) hounds, others plan to own an Irish Wolfhound in future, or just admire and love the breed. What all of us have in common is our passion for this delightful giant – a kind-hearted dog who is sometimes calm and dignified, sometimes silly and playful, always easygoing and reliable. Please Note: The Point System in 2019 for Irish Wolfhound of the Year will be changed. The reasons for this change and how it will operate can be found under the About/Point System tabs. The IWC wishes to thank Montego for their generous past and ongoing support of club shows.